Please join us for an afternoon of precious wine and metals at the Fritz & Friends studio. 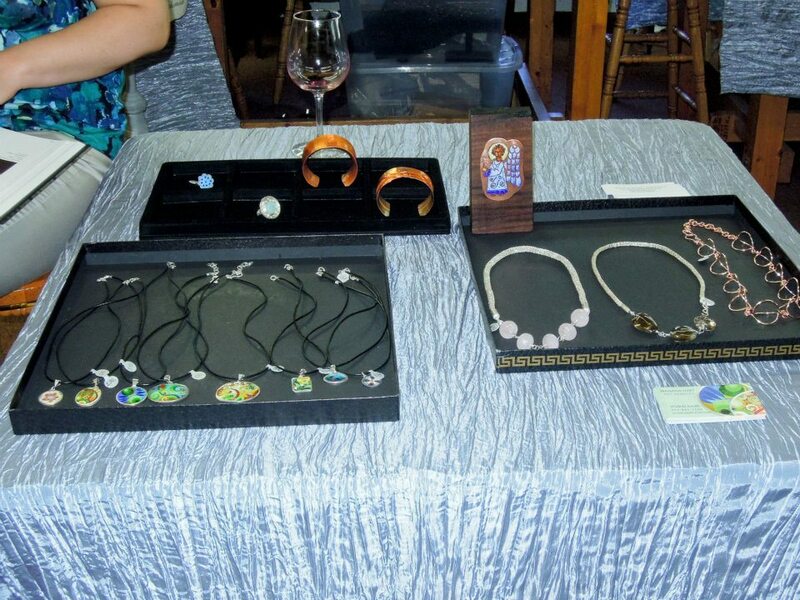 Find the perfect gift of hand-crafted jewelry from among the work of our students and staff. Our event coincides with the Main Street Franklin's Sip, Shop and Stroll Event, held from 5:00 to 8:00 p.m. While you're here, check out the studio and all of our class offerings!